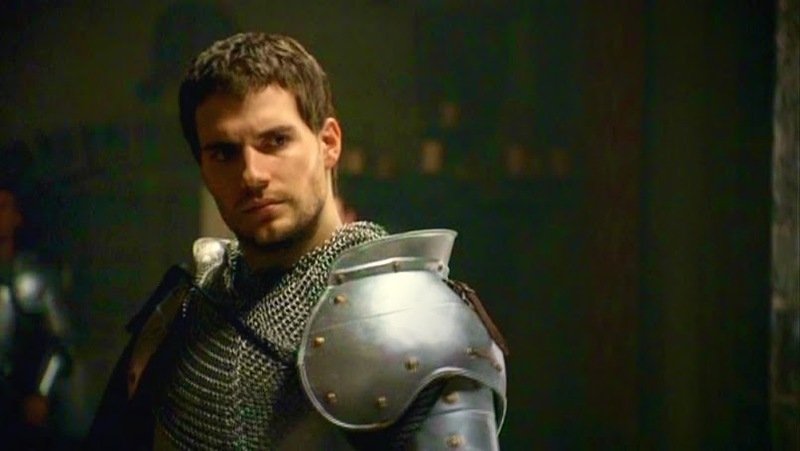 We have seen Henry shine in The Tudors, so we're not surprised that according to Variety he was up for the part of King Arthur in the upcoming feature. Variety says Henry was one of three actors who read for the part in the Warner Bros. film, that will be helmed by The Man from U.N.C.L.E. director Guy Ritchie. The other two actors were Jai Courtney and Charlie Hunnam, who reportedly has been offered the role. While we have no doubt Henry would have nailed such an iconic character (sword in the stone? 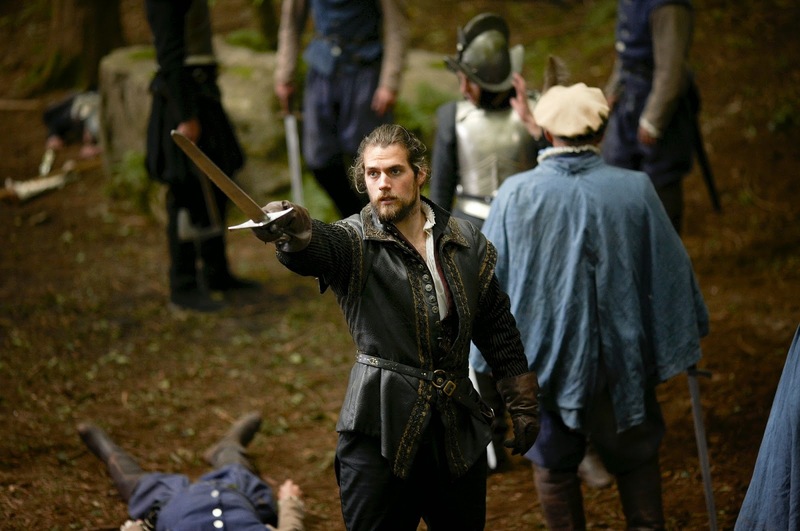 pfft..) -- we wouldn't mind seeing him as bad boy Sir Lancelot who *screams* Duke of Suffolk. Calling Guy Ritchie now. Learn more about the film over at Deadline. Henry will next be seen on the big screen in August of 2015, playing suave American agent Napoleon Solo in Ritchie's U.N.C.L.E. 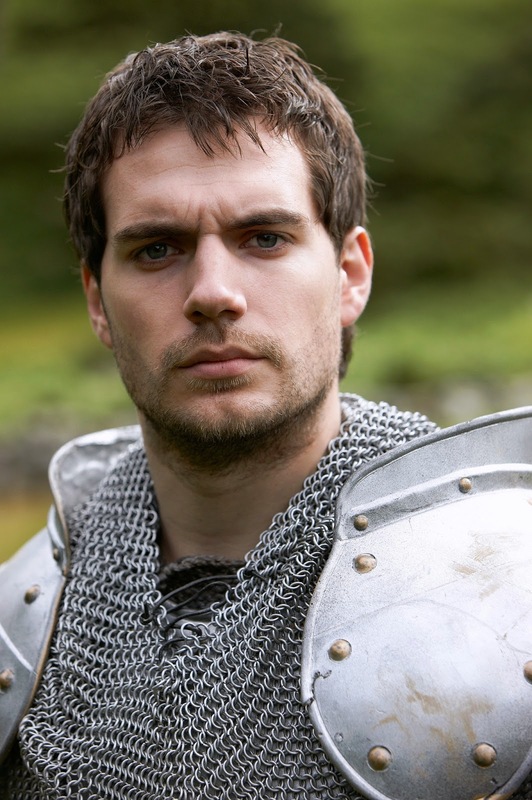 -- so we're crossing our fingers he remains in the mix for other key roles in King Arthur. Regardless, he's already Superman to the world, can't wait to see what comes next. EntertainmentWise is skepitical about the report that Henry actually read for the role of King Arthur. They point out that , with his commitments as Superman over the next few of years, it's difficult to see that he would have the time tor take on another huge movie. I tend to agree with them.